People are at the centre of the work we do. Watch a behind the scenes insight into CPI from our staff – what we do, how we do it and what it’s like working here. We recognise the commitment of our people and offer a range of benefits to our employees. 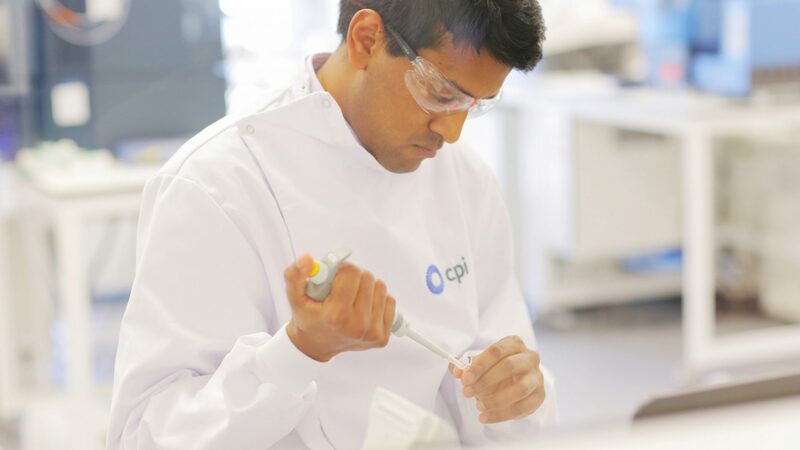 Explore our Frequently Asked Questions for more information on recruitment and working at CPI. 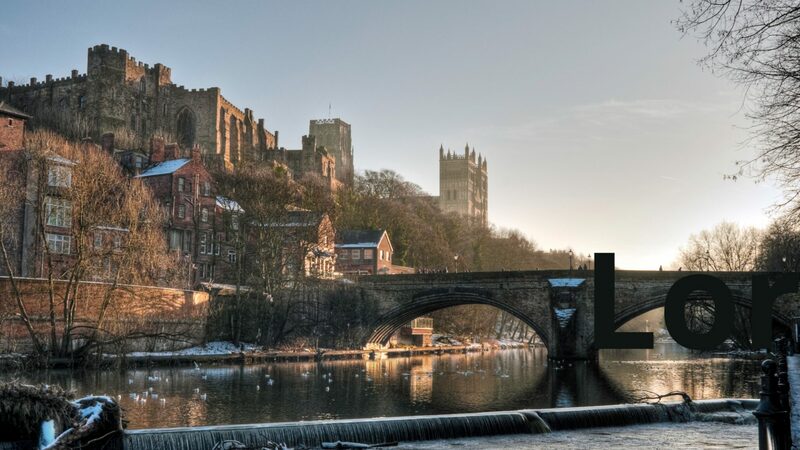 Uncover the benefits of moving to North East England. 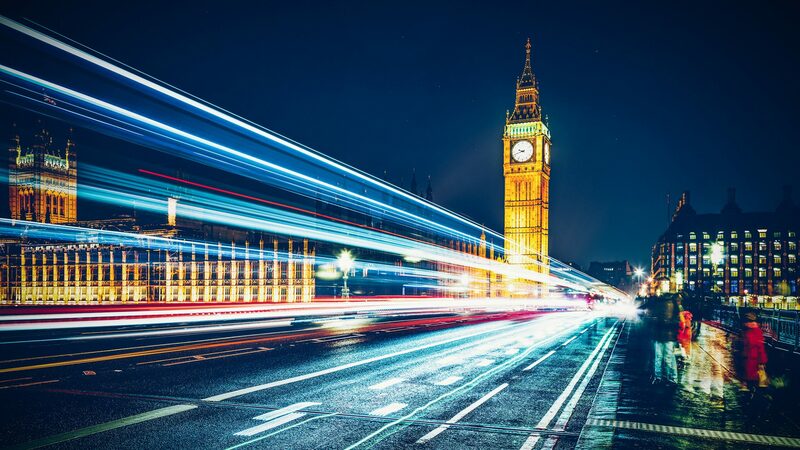 CPI is making a significant contribution to the UK innovation landscape. CPI has a strong vision to help SMEs, Academia and Large Corporates bring their inventions to Market. We act as their bridge. 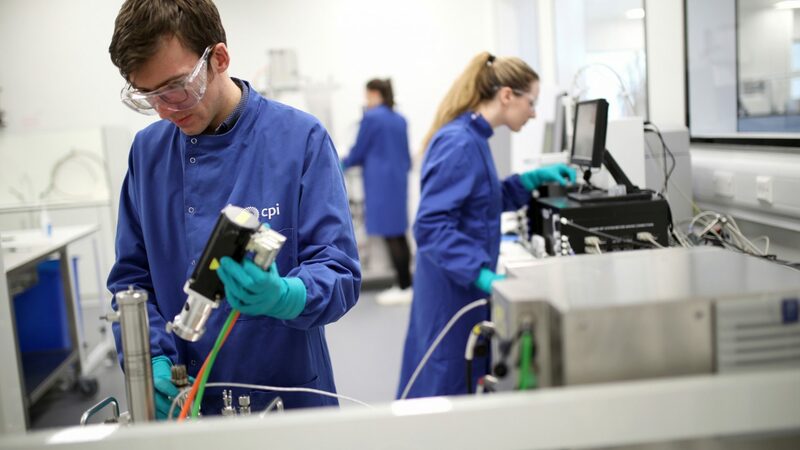 CPI was established in 2004 with a vision to ensure that the UK is the go to global destination for the development of new science and technology. 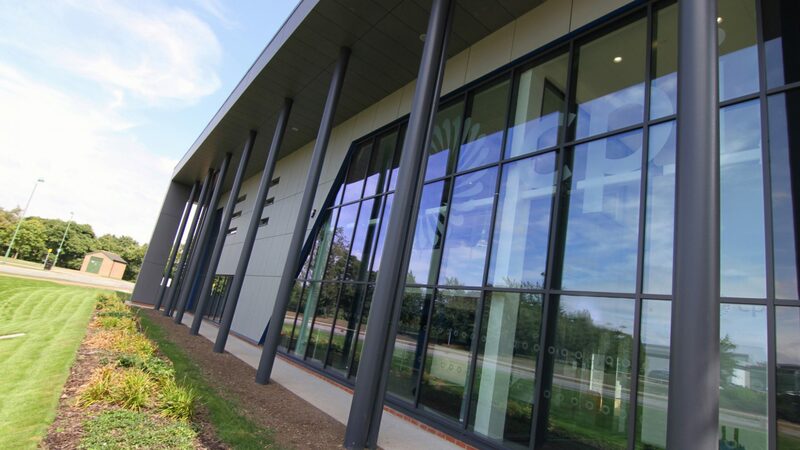 CPI has grown and is now running four major technology centres of excellence. Our economic impact analysis has shown that just 27 of the organisations CPI has worked with contributed more than £900 million to UK GDP and supported almost 5,000 jobs in 2014 alone. CPI helps research flow out of universities for the benefit of society. 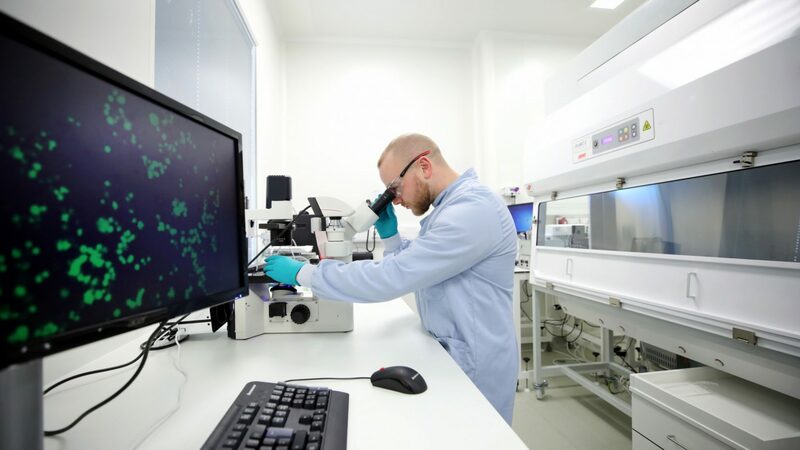 We support UK companies to turn concepts into market ready products and processes impacting healthcare, communication, access to new materials, and environmental sustainability. 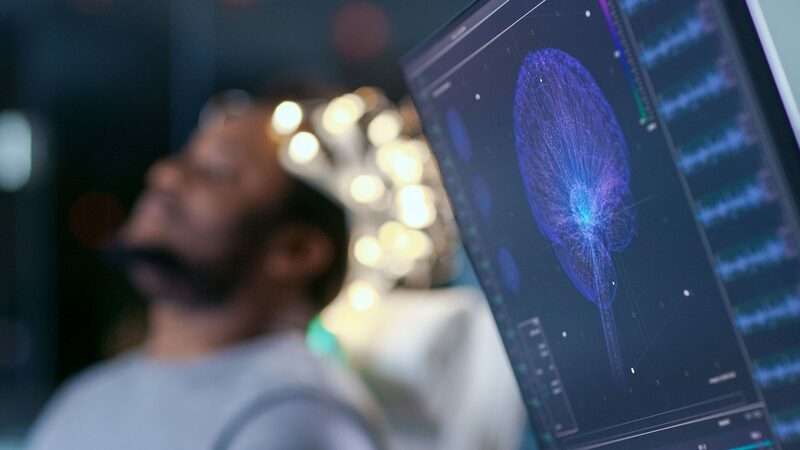 Working together combines our prestigious research University’s perspectives with those of CPI, a major technology innovation centre, and we hope the partnership will lead in the field of science and innovation. Are you looking to make an impact?